Like the renowned Sydney Opera House, your brand has the potential to become an icon. 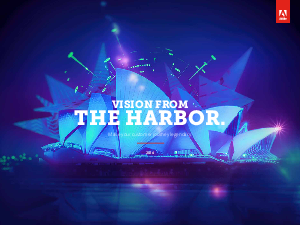 Read our guide, Vision from the Harbor, to find out how. You’ll discover strategies for standing together with customers. So your business can stand out from the crowd.